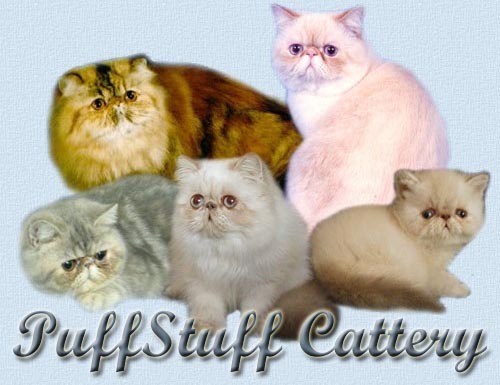 We are a TICA & CFA registered cattery & are committed to breeding Siberians that are social & healthy. We are a family with four children, two dogs and our Siberian cats. 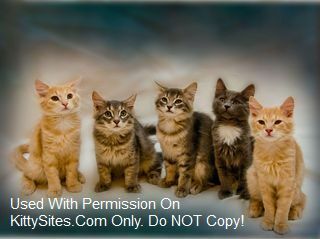 Our Siberians live amongst us all day everyday, as do all our pets, so they will fit right in with any family situation. 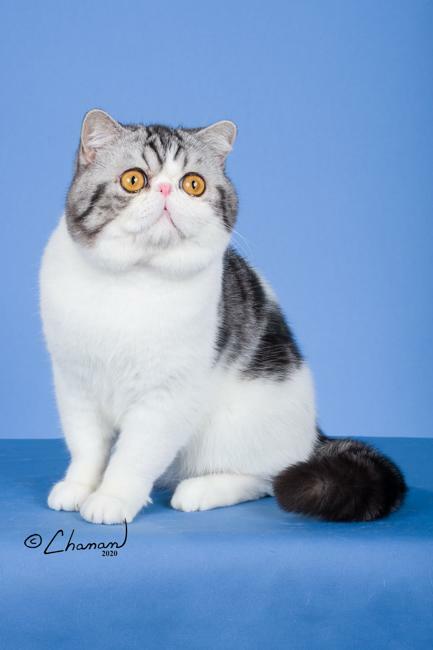 38 years of producing National and Regional Winning Exotic Shorthairs. We are proud to be a CFA Cattery of Distinction, Tier II Cattery, awarded for producing 25 or more Grand Champions. We produce most colors including color point. Our non-color point program is kept separate from our color point program. 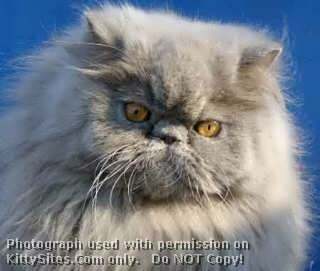 Show and Pet Quality kittens are raised underfoot in a family environment and under the watchful eye of our Pug. From time to time we have retired breeding cats available to forever homes for the cost of neuter or spay.